Struggling with his pride, the monk focuses on bringing his own will into conformity with the will of God, through monastic obedience. 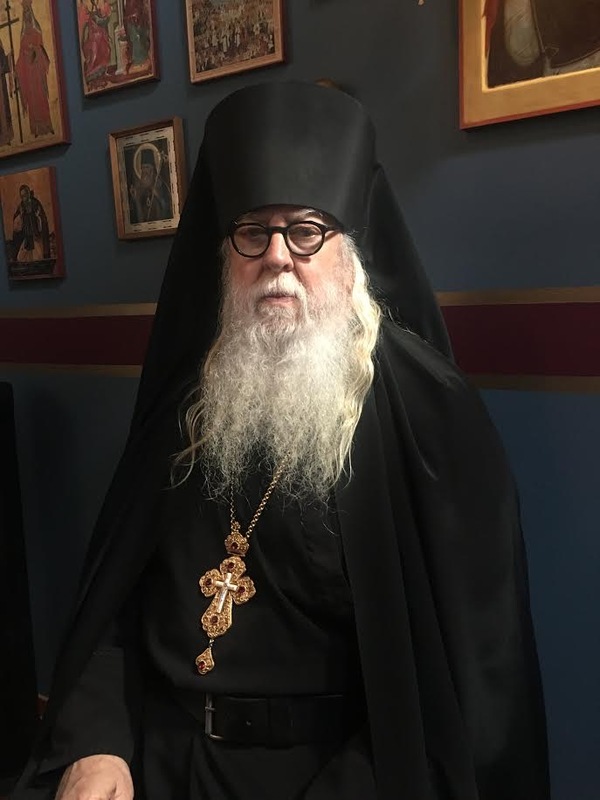 This obedience is not limited to obeying the directives of his abbot, but taking up a standard of humility that takes seriously his adherence to the 102 canons of the Sixth Ecumenical Council, in the garb he wears, and refraining from cutting his hair and beard. The monk places his own will aside, taking up the tradition of the Church, and making it is own. Recognizing that false humility is almost wholly the product of self-righteous hypocrisy, the monk dedicates himself to a truth which is absolute, and which transcends his personal opinion. It is precisely this humility which Saint Paul reveals to us when, boasting of his sufferings and exploits, he tells us that they have meaning only in Jesus Christ. The monk fights off the temptation of making his faith a form of ideology, for he knows the knowledge of Jesus Christ, when transformed into an ideological and moralistic knowledge, closes the door to others, and turns Christianity into a list of requirements, denuding the message of the Church into yet another worldly political force. 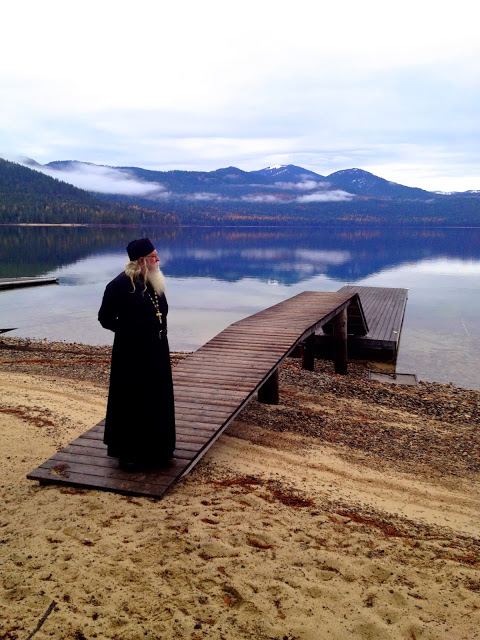 The monk refuses to let his Christian faith distance himself from others, because he knows the monastic life is not a withdrawal from others, but an embracing of all humanity, through his intimate relationship with Christ, through Whom all are united. It is only through his immersion in a life of prayer, that the monk’s faith becomes something other than an ideology. Through his uniting of himself in the prayer of the Church, the monk loses himself, becoming one with Christ, and with all Christians. His quest for humility comes through his having united himself to the humility of Christ, Who condescended to take on our flesh, in order to unite His divinity, with our humanity. 7 Do you look at things according to the outward appearance? If anyone is convinced in himself that he is Christ’s, let him again consider this in himself, that just as he is Christ’s, even so we are Christ’s.